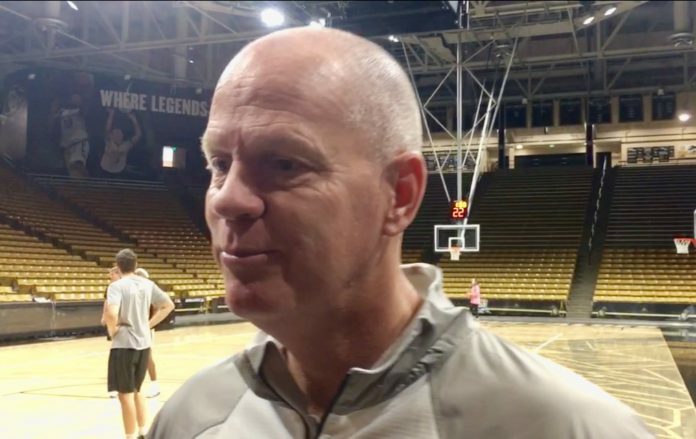 Colorado Men’s Basketball Head Coach Tad Boyle addressed the media after wrapping the first week of practice for the 2017-18 season. The Buffs brought in referees for practice for this first time this season, in an effort to work on simulated game formats. Boyle addresses how helpful that can be for players. 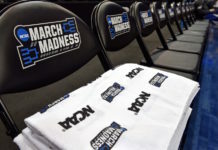 Boyle explains a unique scheduling shift in days off allotted by the NCAA this season and the logistical challenges that it entails. 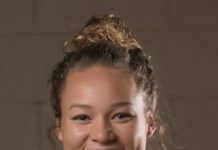 A big theme with this year’s team is acclimating youth to the college game. Boyle updates the progress of this freshmen class.